Right now, there are two distinct brands making lightweight upright vacuums. Those brands are Bissell and Dyson. Now, Bissell was founded in 1876, and it has established itself as one of the most reliable manufacturers. Whereas Dyson, on the other hand, was founded in 1991. 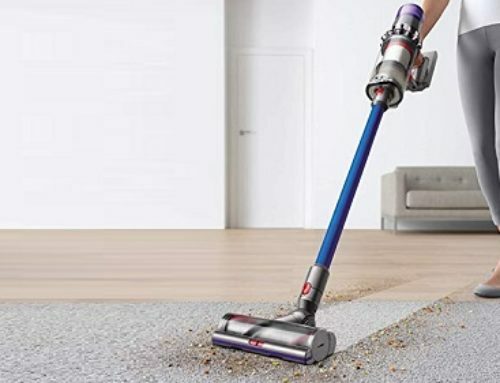 However, Dyson is also held in high regard, and it has been able to innovate and revolutionize the technology behind vacuum cleaning, on a more frequent basis. Today, we’ll be looking at the Bissell 9595A, and the Dyson Upright Vacuum Cleaner. We’ll be looking at their features and what they have to offer, enabling you to make the right buying choice that will suit your needs and desires. The Bissell 9595A Upright Vacuum weighs a total of 15 pounds. It’s light and easy to maneuver. Even though it is light and compact, it doesn’t lack in power. Using what is known as a “Multi-Cyclonic System”, it has incredibly powerful suction, and while it is sucking up all of the dirt and debris, it can break it apart and filter it easily, through the multi-level filtration system. This ensures that your filters remain strong and durable, and last for a long time, saving you money on replacements. When the filter does, inevitably, get dirty, you can simply take it out of the unit and then rinse it in the sink. You don’t need to go through any long, laborious process. Instead, it’s super simple and super easy. Of course, this wouldn’t really be all that important if the dirt tank was lacking in quality. Fortunately, it isn’t. Instead, it’s a very large dirt tank that can hold up to two-liters of dirt and debris. Emptying it is a very simple process. Simply press a button, while holding the tank over your garbage can, and it will release its contents. Then, put it back into the unit, and you can resume cleaning. 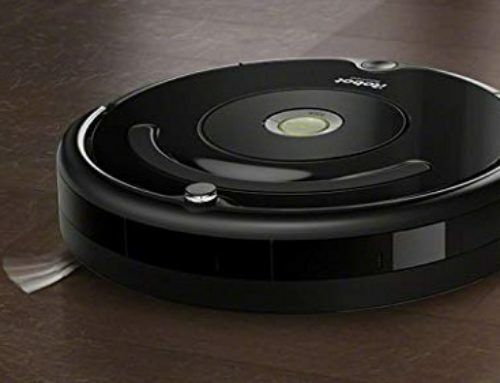 In terms of accessories and extensions, the Bissell 9595A comes with four accessories and extensions that enable you to have more control over what you are cleaning, and how you are cleaning. The Extension Wand does what you’d expect it to. You can use it to reach higher spaces and parts of the ceiling. The TurboBrush Tool works best for upholstery, since it’s very small, and designed to pick up dirt and dust on those kinds of surfaces. Naturally, the Dusting Brush is a small brush that brushes up dust and hair; it works best on things like curtains. Finally, the Crevice Tool allows you to easily clean up little crevices and corners that the unit itself can’t quite access. The Dyson Upright Vacuum Cleaner is an incredibly light vacuum that you can maneuver with incredible ease. Using the “Instant-Release Wand” this functionality is only enhanced, allowing you to reach and access more. With the wand, you can reach spaces all across your room that you would be unable to reach with the unit. Such as underneath chairs and on walls, for example. You can use the wand with the press of a single button, making it very convenient. With that being said, though, it lacks the sheer number of features and extensions that the Bissell 9595A has, and in many ways, it isn’t as versatile or mobile. Just like the Bissell 9595A, this vacuum uses Cyclone Technology to vacuum and filter. 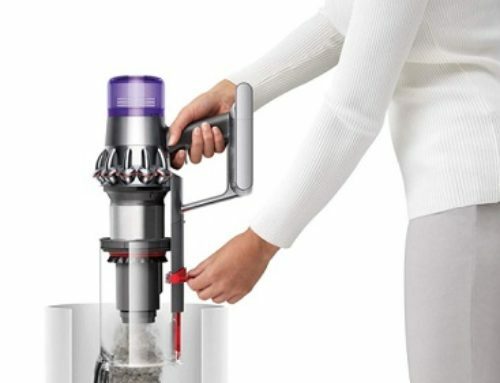 However, it works a bit better here – it captures much more microscopic dust and loose drops of powder, for example – and this makes sense since Dyson was one of the most instrumental forces behind the creation of this technology. As you’re cleaning, the cleaner head will adjust itself automatically, depending on the type of surface that it is on. This is so that it can retain suction at all times, even on surfaces where it isn’t always the easiest. Having suction that remains powerful and consistent, regardless of the type of surface, is an incredibly important feature that the Bissell 9595A lacks, in this regard. Once again, the dustbin is easy to empty. You empty it the same way you empty the Bissell 9595A. Take the dustbin and put it above your garbage can, and then with the press of a button, you can release its contents. Both the Bissell 9595A and the Dyson Upright Vacuum Cleaner are exceptionally well-made vacuum cleaners. The Bissell 9595A more than succeeds when it comes to versatility and mobility. But, it does lack the sheer power that the Dyson Upright Vacuum Cleaner has. If power is the most important thing, then the Dyson Upright Vacuum is the right choice. However, if mobility is more important than the Bissell 9595A is the right choice.